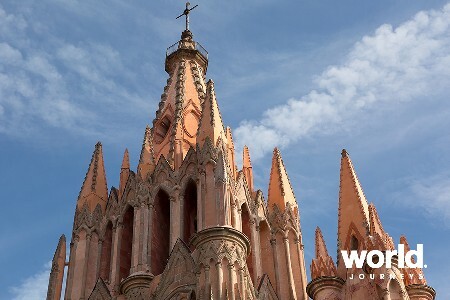 The heart of Mexico's culture lies in the Chiapas Highlands, an area of great beauty and important archaeological sites. 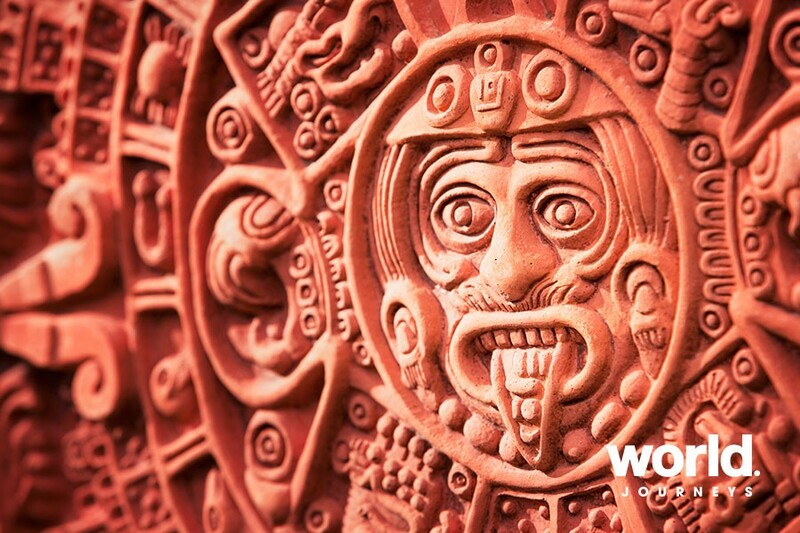 Here, you will also find the indigenous cultures of the Choles, Tzeltales and Tzotziles - descendants of the Mayans. 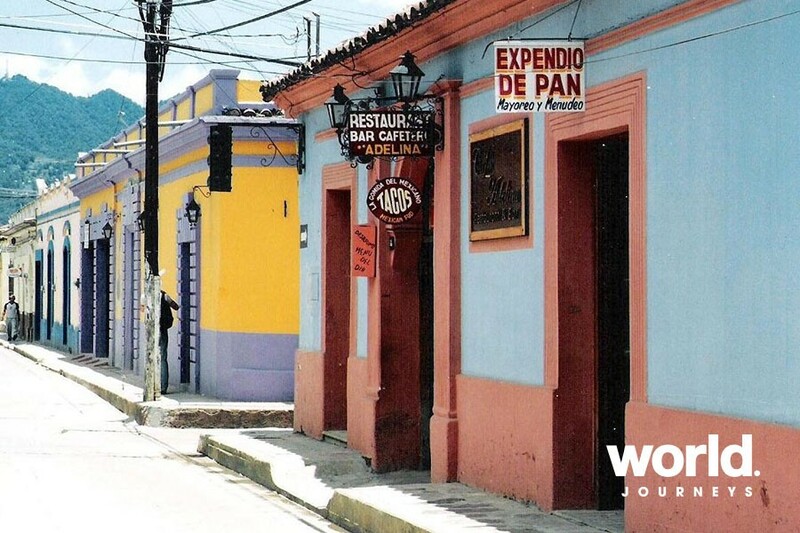 Visit the community of San Juan Chamula on a day trip from the colonial city of San Cristobal de las Casas. 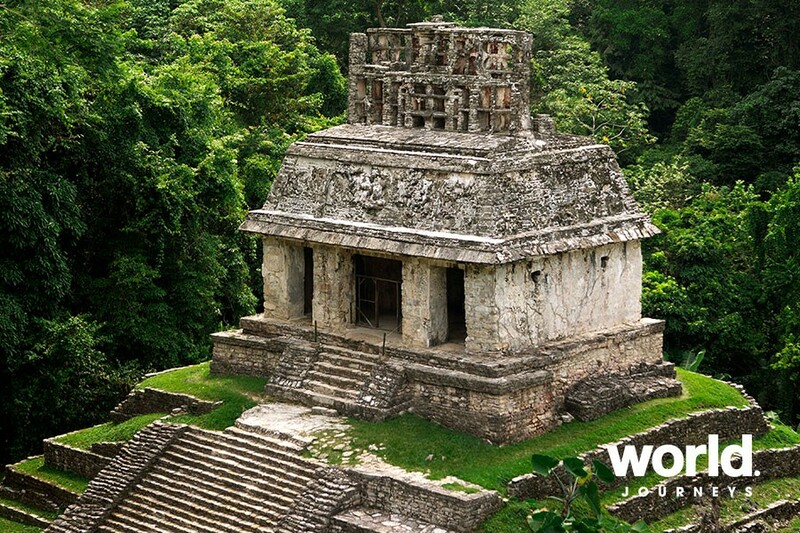 Continue to the Yucatan to visit important sites including Uxmal, Kabah and the famous Chichen Itza. 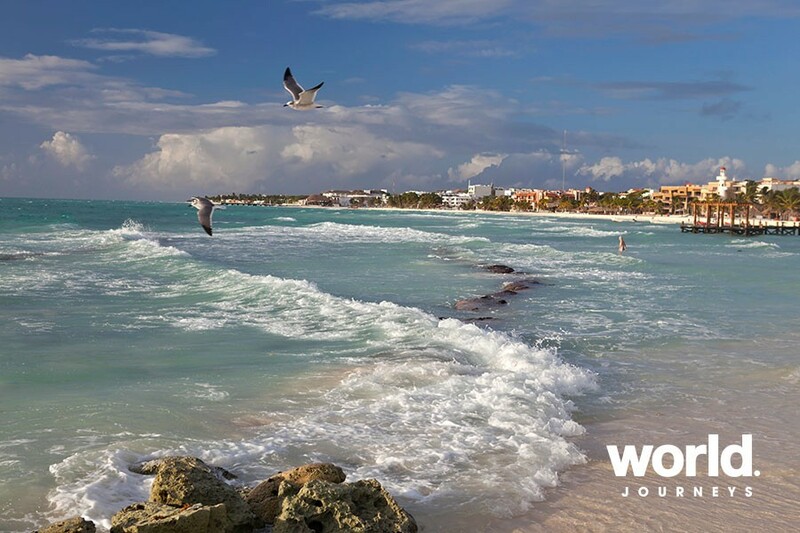 Finish with a few days relaxing on the beach at Playa del Carmen. Day 1: Mexico City You will be met and transferred to your hotel. 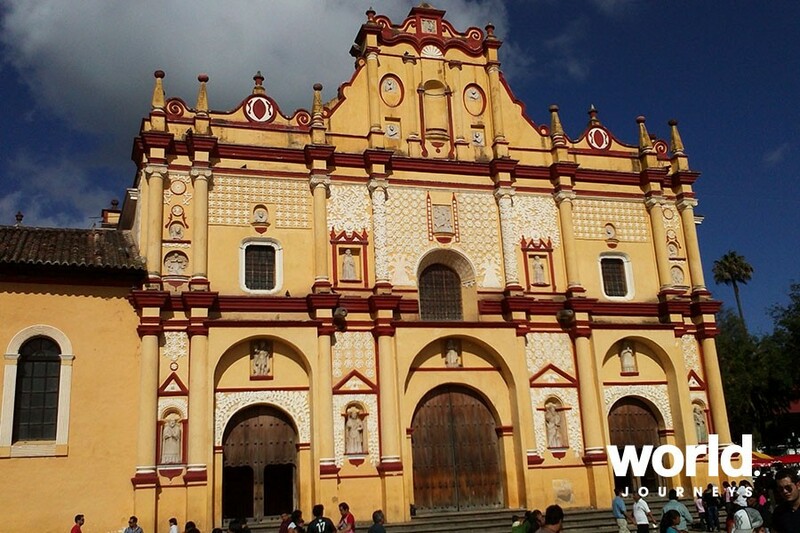 Day 2: Mexico City > San Cristobal de las Casas Fly to Tuxtla Guiterrez and from there enjoy a scenic transfer to San Cristobal including a cruise in the very impressive Sumidero Canyon. Day 3: San Cristobal de las Casas Visit the Indian artisan village of San Juan Chamula and wander the lovely well-preserved colonial streets of San Cristobal. Enjoy the fantastic local markets. Day 4: San Cristobal > Agua Azul > Palenque Scenic Transfer to Palenque via the Waterfalls of Agua Azul with time for a refreshing swim. Day 5: Palenque Guided tour of the beautiful Mayan ruins of Palenque. 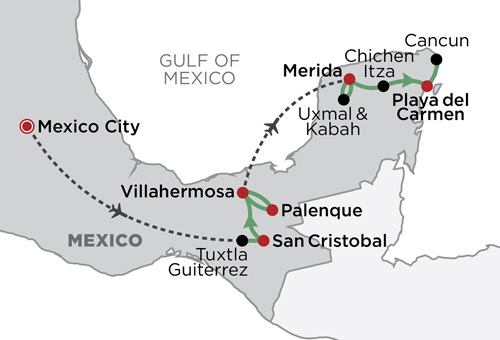 Day 6: Fly Palenque > Merida Fly to Merida from Villahermosa and at leisure on arrival. 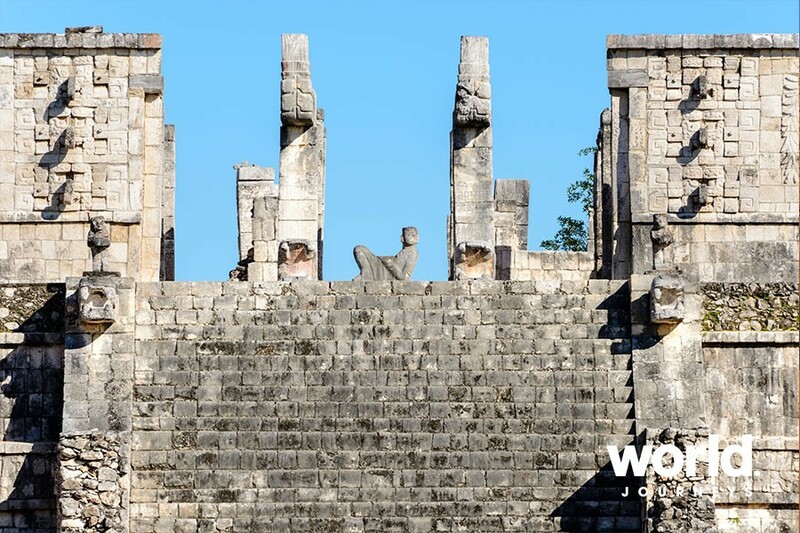 Day 7: Merida Guided tour to Uxmal and Kabah archaeological sites. Day 8: Merida > Chichen Itza Sightseeing tour of Chichen Itza. 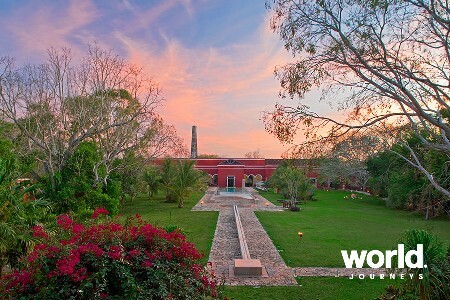 Overnight Hacienda Chichen. Day 9: Chichen Itza > Playa del Carmen Drive to the beach resort at Playa del Carmen (3 Star hotel option is not beachfront). Day 10: Playa del Carmen Enjoy a day at leisure. Day 11: Playa del Carmen Transfer to Cancun Airport. 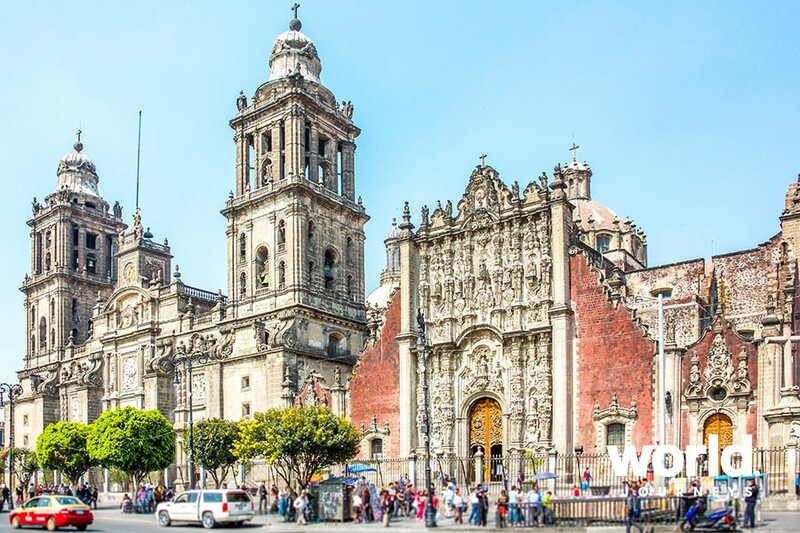 It is possible to extend this tour by adding days at the beginning in Mexico City or at the end in Playa del Carmen. Surcharges apply in Playa del Carmen during some peak season dates.